to insure all your roofing needs and concerns are covered. 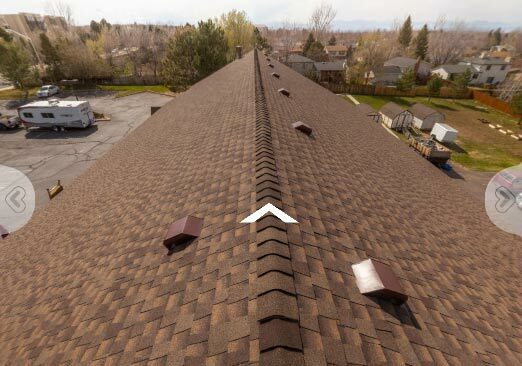 We offer residential and commercial roofing services in the Denver metro. Watertight protection for your home. 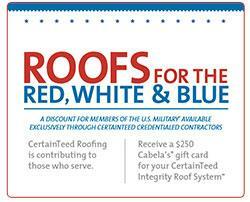 WITH MORE THAN 300 ROOFING OPTIONS TO CHOOSE FROM, YOU CAN REST EASILY KNOWING CERTAINTEED HAS YOU COVERED. 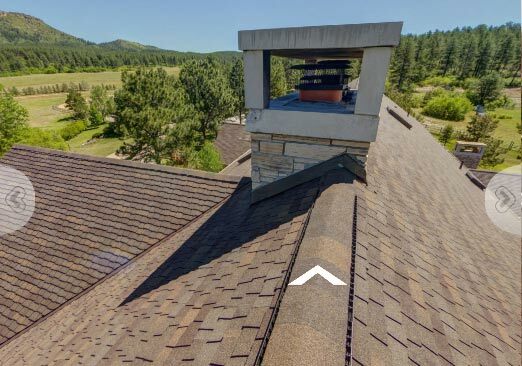 Owens Corning roofing shingles deliver great looks and lasting protection. 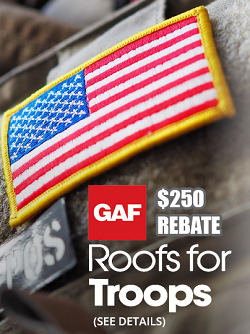 color and coverage to add dramatic aesthetics to your home and provide protection and performance to your roof.